Sylvia Noel White's practice areas include estate planning, trust administration, probate, and small business matters. Sylvia Noel White takes great pride in helping clients achieve lawful results in their legal matters. Probate is one of Sylvia Noel White’s top practice areas. This is a particularly complicated area of law in which the assistance of a probate attorney is essential. Wondering What Sylvia Noel White Can Help You With? 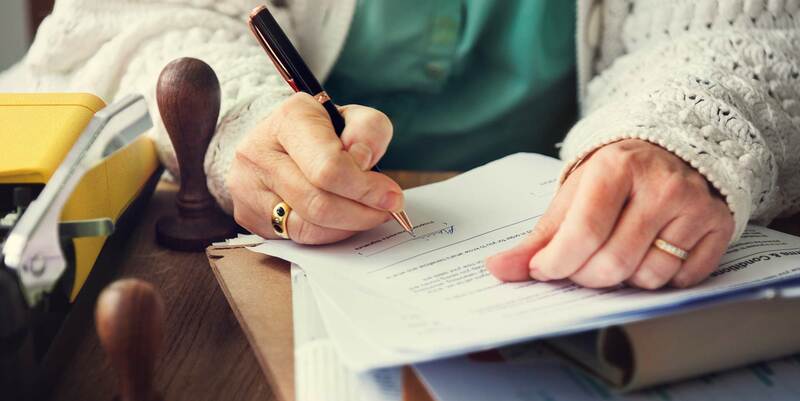 If you have a probate or other legal matter, your odds of achieving a just conclusion will be greatly improved with the assistance of an attorney. The legal process is quite daunting, especially if you do not have an attorney to guide your through complicated issues. You need a probate attorney in Clearwater to help you every step of the way. Sylvia Noel White has practiced law since 1989 and has served countless clients throughout the greater Tampa Bay area. In particular, Sylvia Noel White’s legal services have benefited those who live and work in Clearwater, Palm Harbor, Largo, Dunedin, Tampa Bay, and nearby areas. Whether you need a will, assistance with a probate matter, or a small business matter – Sylvia Noel White will get the job done for you. Sylvia Noel White provides more than assistance with probate. She also helps clients with trust administration, estate planning which may include wills, trusts, living wills, health care surrogate forms, durable power for attorney forms, business law, and more. If you are worried about your family’s financial future, the distribution of your assets upon passing or a business matter – Sylvia Noel White will give you the advice and guidance necessary. 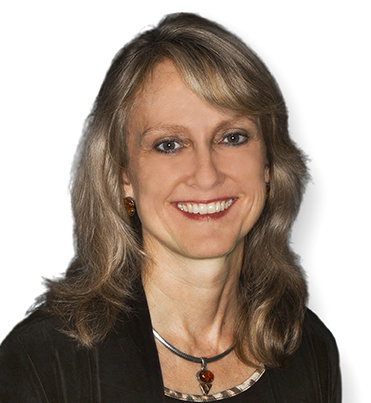 Probate and estate planning are Sylvia Noel White’s main areas of practice. 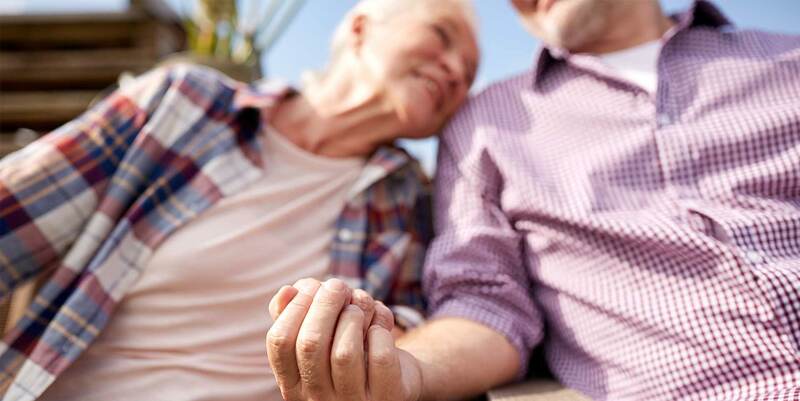 This is a particularly complicated area of law in which the assistance of an estate planning and probate attorney is essential. If a deceased individual had bank accounts or any type of property with another person, the living co-owner of the property assumes ownership. It is essential that proper planning be done before death to insure that your assets go to the people you want to receive them. 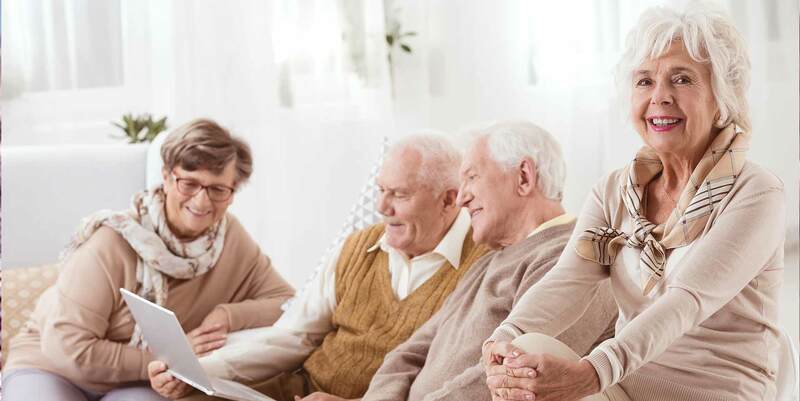 Using an experienced estate planning and probate attorney in Clearwater is necessary to guide you through a difficult time and give you the advice, guidance and compassion needed. If disputes pertaining to the deceased party arise, a probate attorney’s assistance will prove important in ensuring property and other assets are distributed in the proper manner. A probate attorney can also help transfer title to stocks, bonds, land, bank accounts, savings accounts, loans etc. held in the deceased party’s name. Sylvia Noel White is known throughout Clearwater for her PROFESSIONALISM, diligence, and quality legal services . If you need help with a legal matter, there is a good chance she can help. Sylvia Noel White is experienced in several areas of the law. Her practice areas include estate planning, trust administration, probate, and small business matters. Sylvia Noel White takes great pride in helping clients achieve POSITIVE results in their legal matters. If you live or work in Clearwater, Dunedin, Largo, Palm Harbor, or an area nearby, reach out to Sylvia Noel White to schedule an initial consultation. You can contact Sylvia Noel White at 727-735-0645. Her office is open from 9am – 5pm Monday thru Thursday, except for holidays. Fridays are by appointment. Call between 9am and 5pm and someone will be available to help with any questions you may have. You can also contact our legal team by email at info@clearwaterprobateattorney.com. Sylvia Noel White provides services in all areas of Estate Planning which may include wills, trusts, living wills, health care surrogate forms, and power of attorney forms, Probate and Trust Administration. She also provides services regarding small business matters.